Picture this: it’s your Big Day. You are swept away in style, Cinderella on the way to her ball. Following your ceremony, you and your spouse enjoy a private luxurious atmosphere while relaxing and listening to your favorite music and enjoying our complimentary refreshment bar. What truly distinguishes our company are the details. Perfect planning. Impeccable service. Elegant limos and Town Cars. Because your wedding is one of the most important occasions of your life, you deserve the very best. Which is why we strive to deliver the very best each and every time we serve a wedding party. 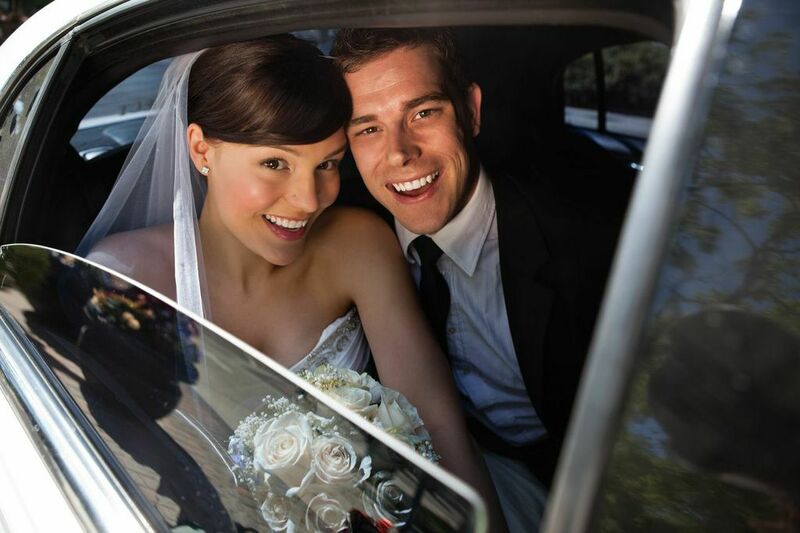 For over 30 years, we’ve been serving bridal parties in the greater Baton Rouge area and helping to make sure each bride and groom has luxurious and safe transportation. Make your reservation today! Call 225.928-LIMO or fill out the form on the right to get started.